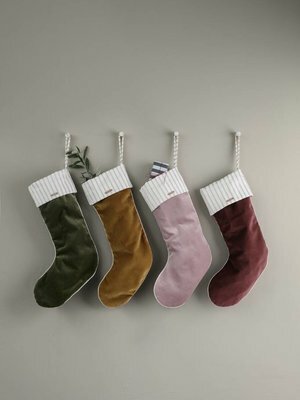 Items that for the perfect Christmas! 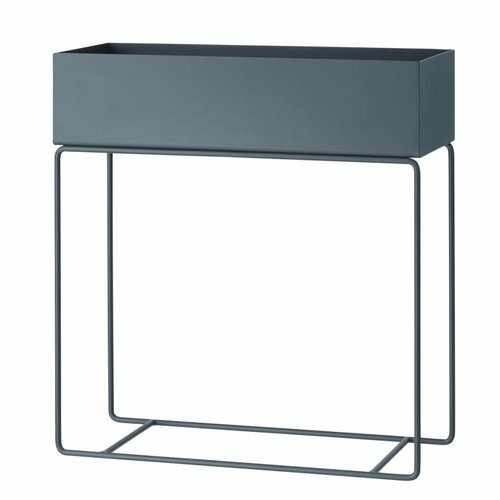 Use a Plant stand from ferm LIVING to display plants and flowers in an upright and elegant way. 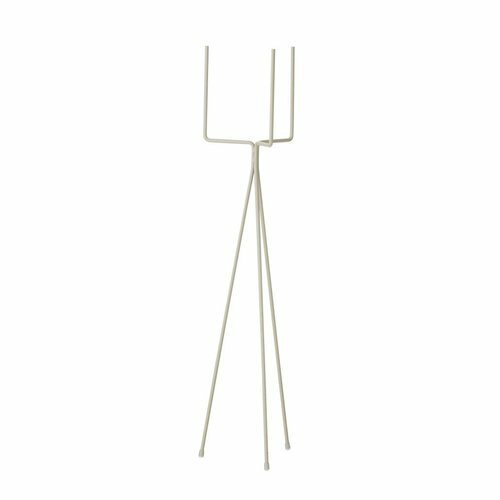 The thin and oblong structures can transform your green plants into small artworks – suitable for decoration all over the home. 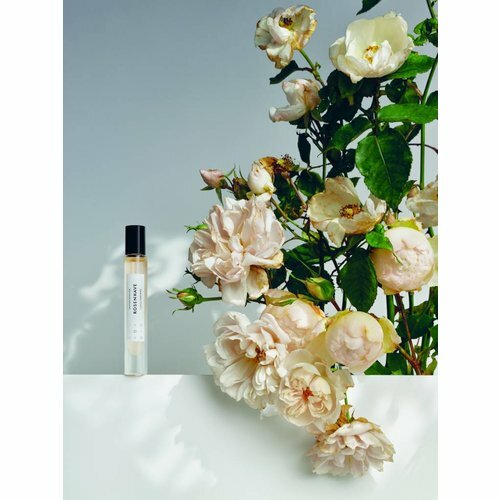 Skandinavisk Escapes Perfume Oils Collection. 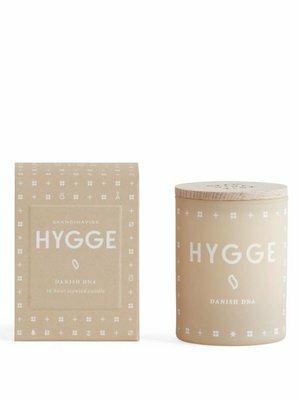 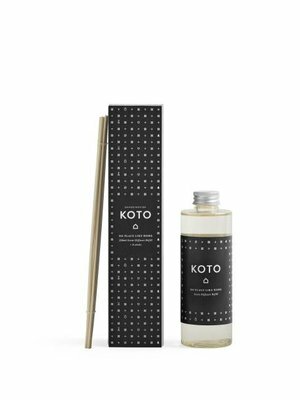 A collection of fragrances for the skin, made in Denmark with natural oils. 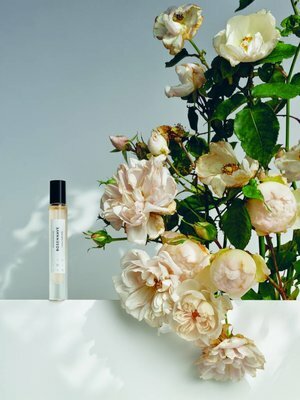 A blend of perfume and jojoba and coconut oils inside an 8ml rollerball glass vial. 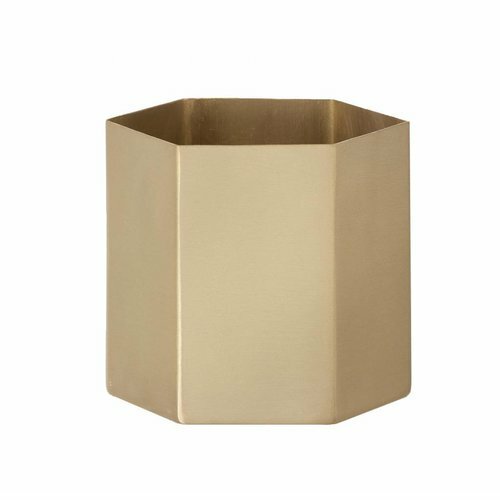 These little helpers will make sure your desk looks neat and tidy. 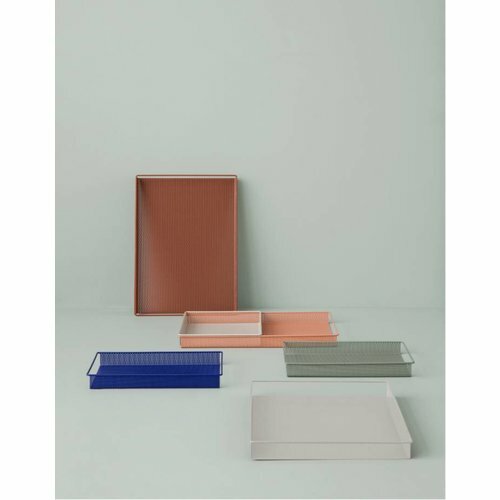 Made in perforated powder coated metal this tray has an elegant look, and will do great in the office, bedroom, hallway or anywhere else you have little things laying around. 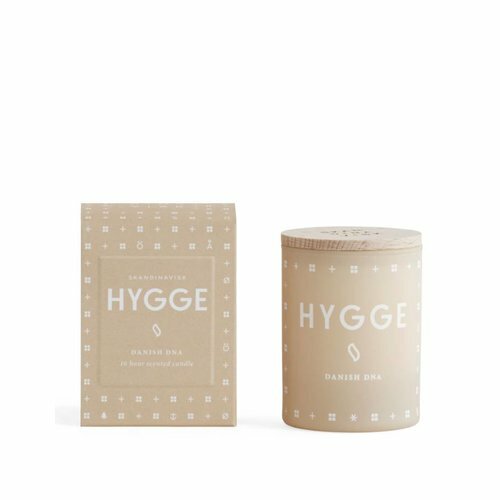 One last Mint tray available. 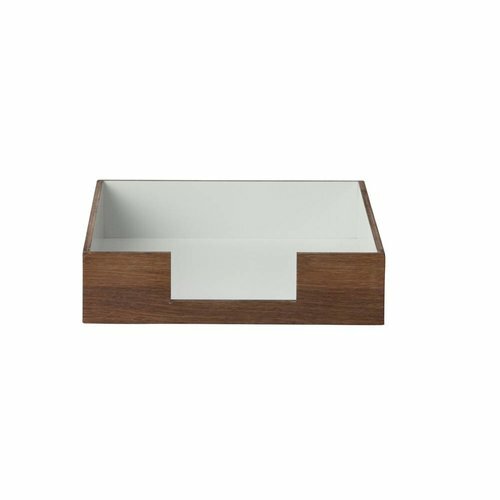 These stackable and rustic letter trays are perfect for your flying papers. 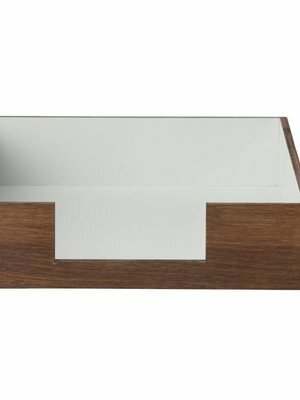 They are made of smoked oak veneer and come in three different colours. 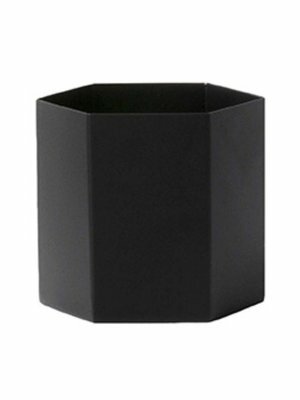 They can be used one by one or together in a stack. 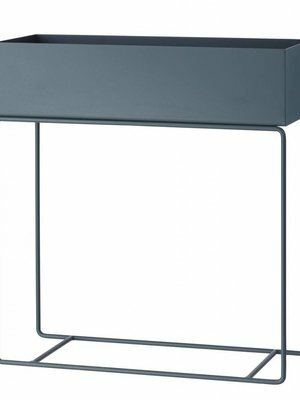 The NEU large plate is inspired by Bauhaus classics, using strictly geometric shapes. 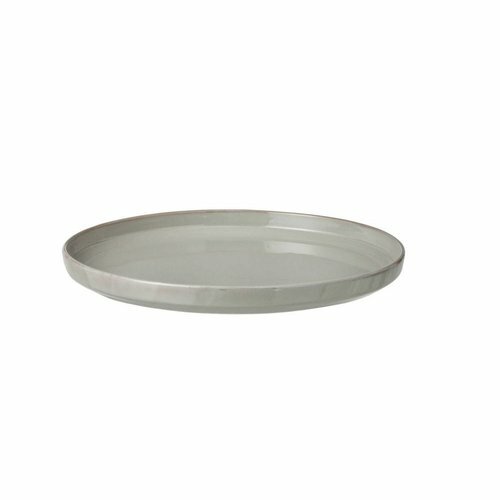 The look is softened by the vivid grey glaze, which gives the plate an unique touch. 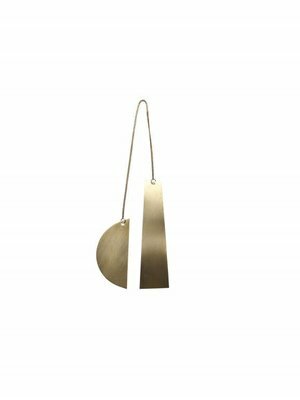 The NEU plate is made in stoneware with a reactive glaze. 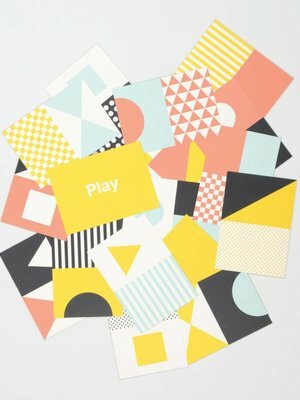 The Tom Pigeon Play cards were originally designed for the 'World of Charles and Ray Eames' exhibition at The Barbican. 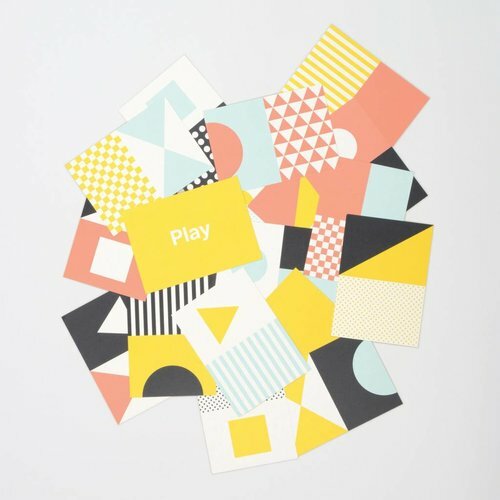 Inspired by the playful, educational nature of the Eames' work, Play cards are designed for your imagination. 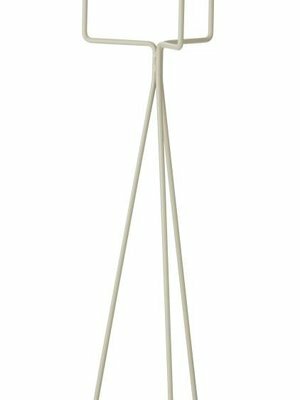 The Fein Tipping Measure is Ferm LIVING's take on the classic bar utensil that easily lets you measure and pour liquids into the vessel or shaker. 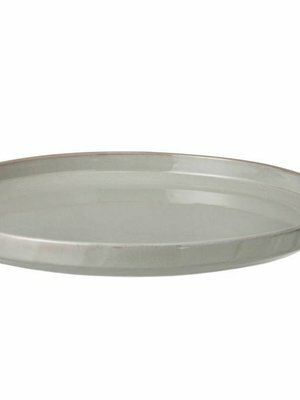 It measures up to 30 cl and has measurement lines, indicating 10 and 20 cl. 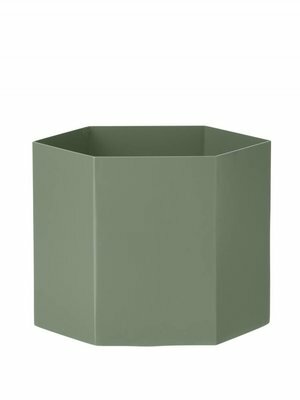 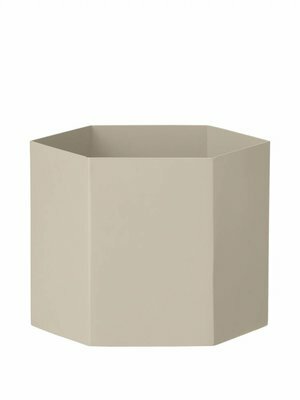 The ferm LIVING Hexagon pots are perfect for flowers, plants, small bits and bops or as decorative elements around the house. 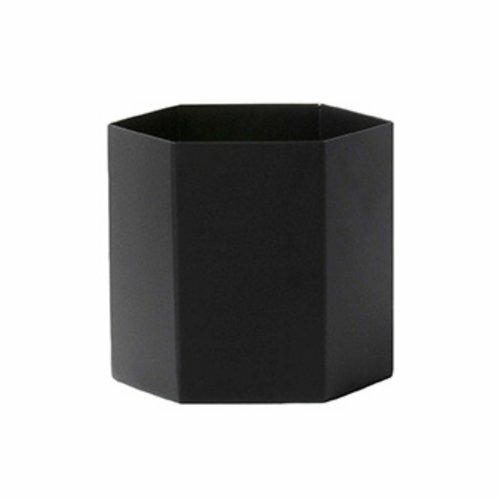 They’re all made of powder coated metal and have a soft mat finish. 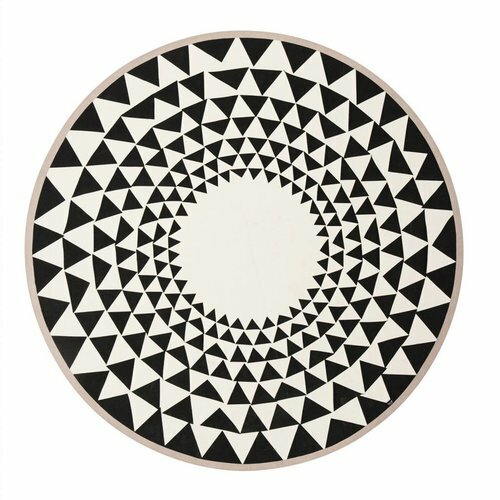 Complete the look of a room with this elegant cotton blanket, which has a design based around geometrical shapes. 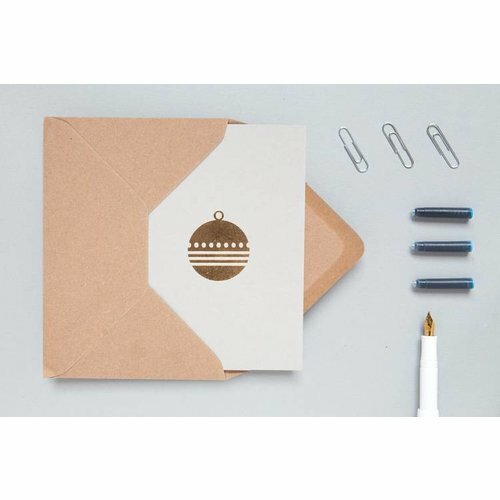 Can also be used under the Christmas tree or as a cool graphic element in your seasonal home styling. ferm LIVING plant boxes can be used for decoration all over the house, as temporary storage in the hallway or as a divider to create cosy corners in larger rooms. 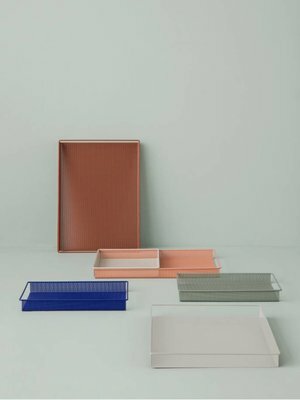 The NEU serving tray is inspired by Bauhaus classics, using strictly geometric shapes. 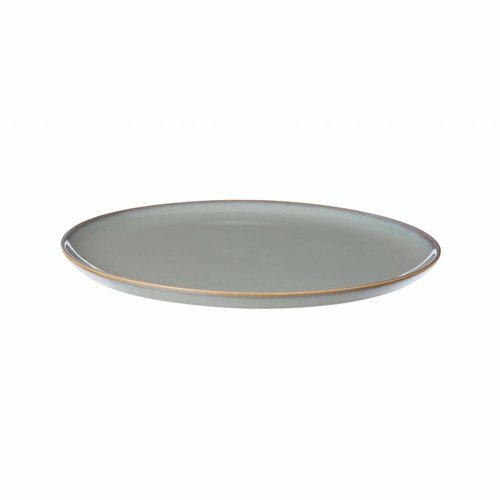 The look is softened by the vivid grey glaze, which gives the plate an unique touch. 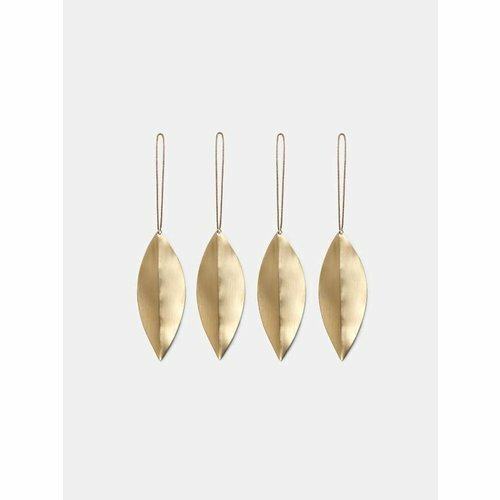 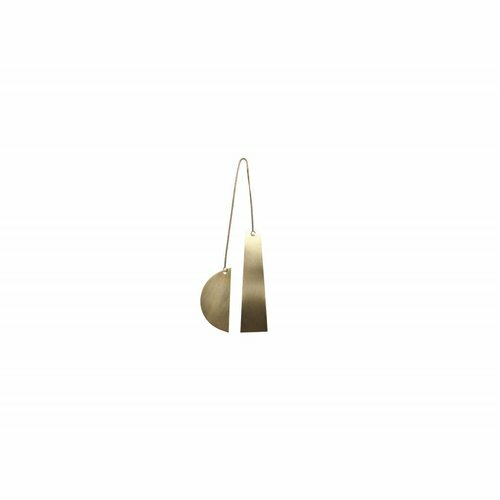 With two natural shapes of brass, joined by a thin brass chain, the Twin Half Moon Brass Ornament may be hung over a twig on the Christmas tree or on a smaller decorative branch during the season. 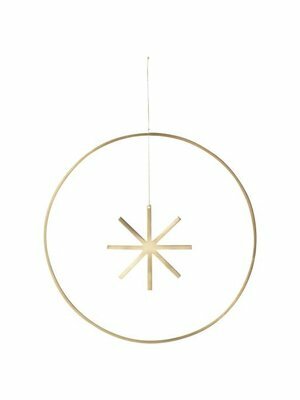 ferm LIVING’s decorative brass ornament features an open circle that holds an eight-point star suspended on a linen string. 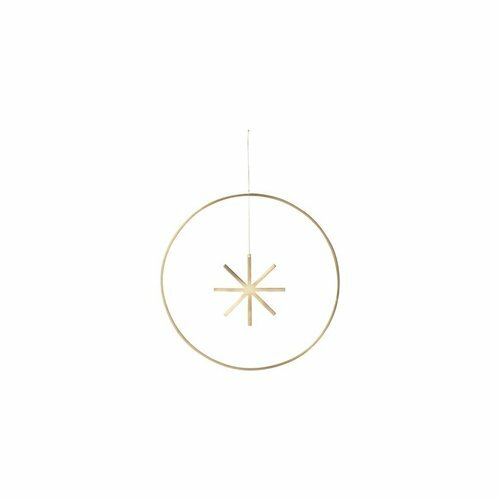 Hang this graphic decoration at the window to let your Christmas spirit shine. 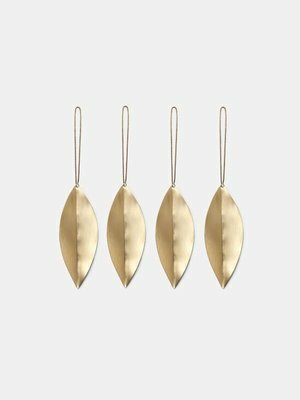 Decorate the Christmas tree or a smaller branch in winter season with the new ferm LIVING jewellery-inspired ornaments. 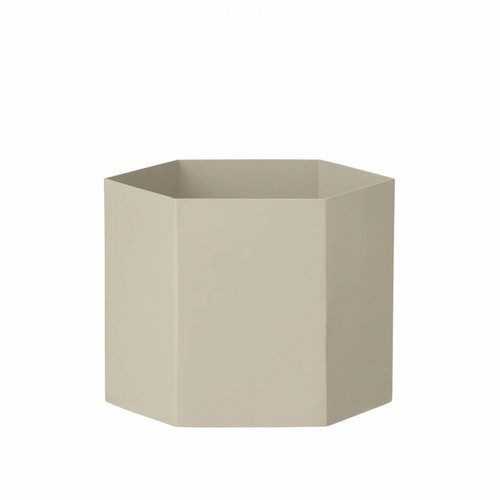 The NEU large bowl is inspired by Bauhaus classics, using strictly geometric shapes. 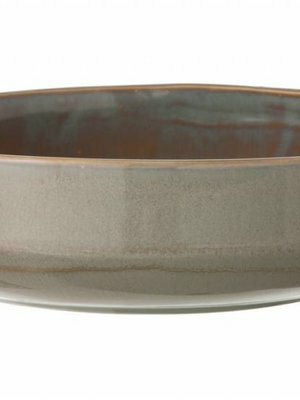 The look is softened by the vivid grey glaze, which gives the bowl an unique touch. 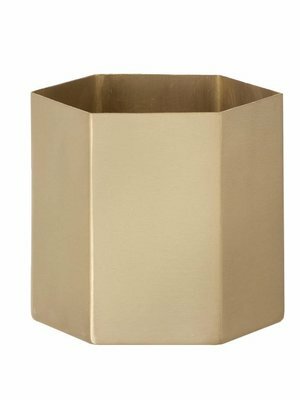 This bowl will look beautiful on any table. 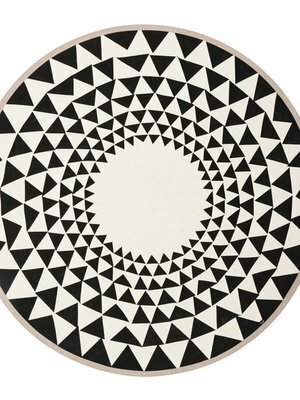 The NEU small plate is inspired by Bauhaus classics, using strictly geometric shapes. 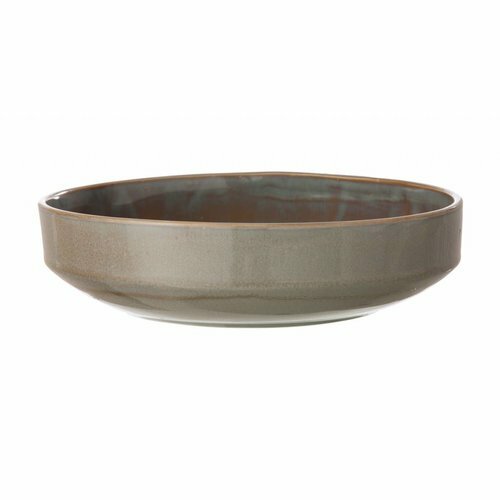 The look is softened by the vivid grey glaze, which gives the plate an unique touch. 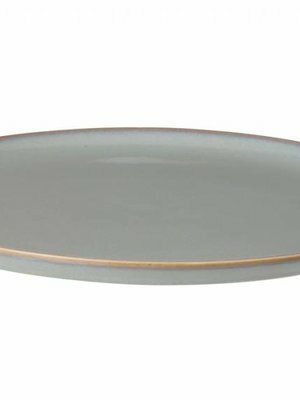 The NEU plate is made in stoneware with a reactive glaze. 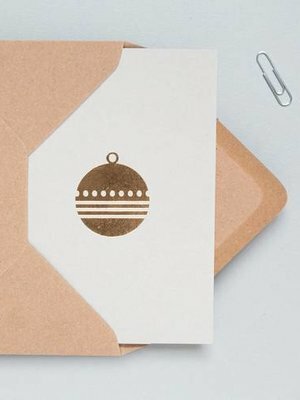 Each card from Ola's festive Signature collection features a simple foil blocked illustration printed on textured 270gsm paper stock.